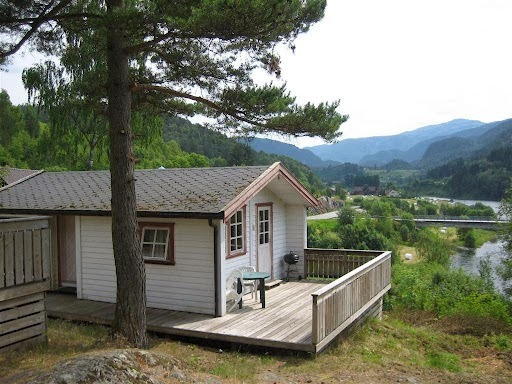 We offer cabins from 4 to 8 people. 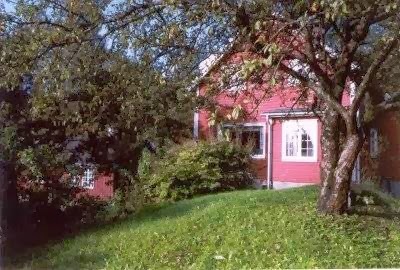 With a affordable price. 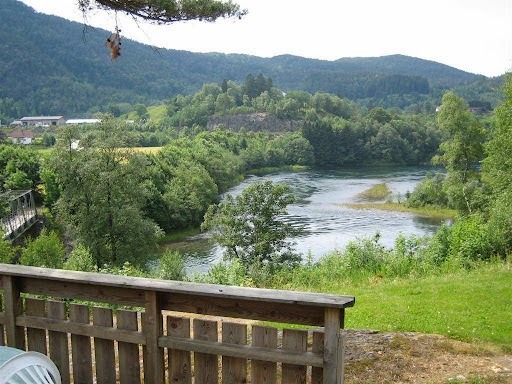 We are located about 50 meter from the famous salmon river Suldalslågen! 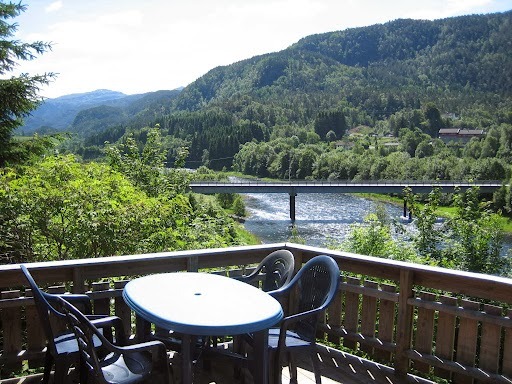 Our cabins is beautyfully located with a great view over the Valley, and the salmon river, Suldalslågen. 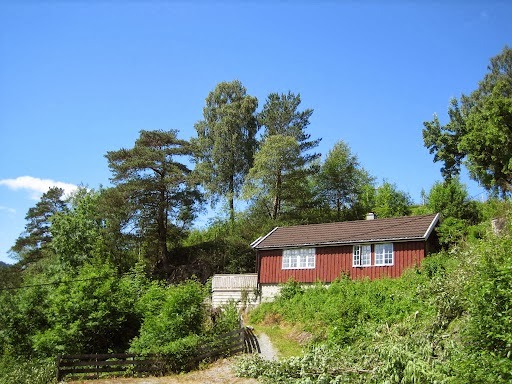 The cabin yard consists of 3 houses, and 3 huts. All of them well equipped. 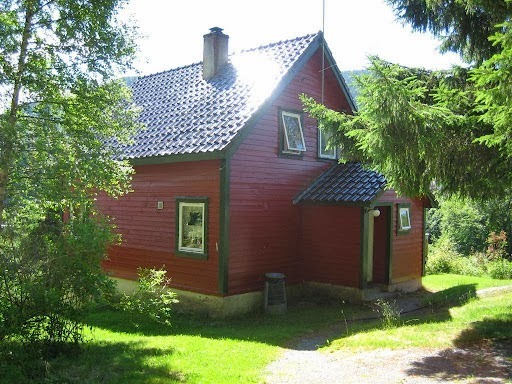 The cabins are located in Suldal kommune (a rural district), about three kilometers from the district center Sand.